As former football player and bachelor Colton Underwood stood in a suit and tie to meet his potential romantic partners, he was presented with odd gifts and peculiar greetings — a box of butterflies, a popped balloon, a fake Australian accent. There’s even a woman dressed like a sloth. Strange as it sounds, these pseudo “mating rituals” attract millions of television viewers on each season of The Bachelor. The popular reality show, now in its 23rd season, focuses on the dating life of one eligible bachelor and 30 women vying for a proposal. 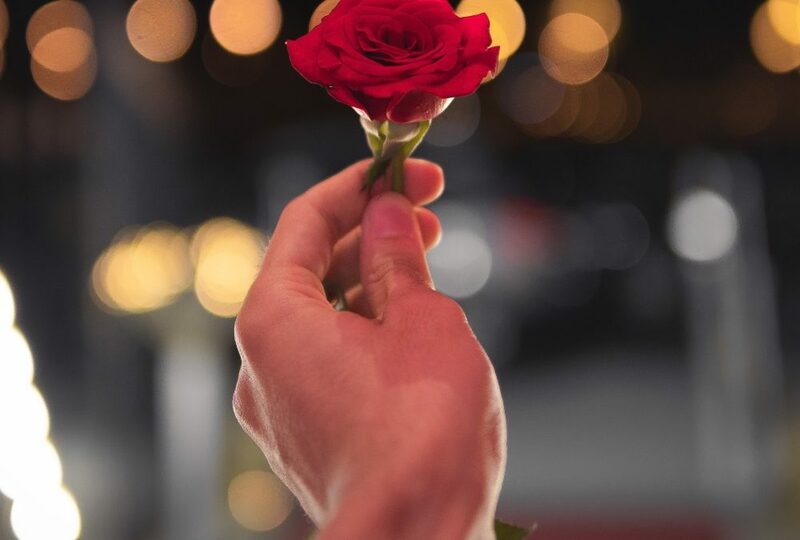 As over-the-top as The Bachelor can seem, at its core, it’s pretty similar to how online dating works these days — and there are a few valuable lessons to be learned from the show about romantic relationships. It’s tempting to tell little white lies to make yourself seem more interesting or appealing, but it could hurt your chances with a new partner. Kittenfishing isn’t quite as bold as catfishing, but even a small lie could be your downfall. For Bachelor season 23 contestant Bri, well…that Australian accent isn’t even good, let alone real. Once your partner catches you in a lie, it may damage any trust you’ve built during the relationship. Show your date why you’re interesting, and you might get a second date, and so on. The best rule here is to just be yourself. After all, no one does it better. There’s something to be said for making a good first impression, but dressing up as a sloth might not be the best choice (that contestant was axed the first night, by the way). Real life translation? You don’t need to go to (weird) extremes to get noticed by a potential partner. In fact, you might even turn them off completely. If you don’t tell your crush you’re into them, someone else could steal your thunder. Dating is hard enough without having to read someone’s mind. Do your date a favor and let them know they’re making the cut. It’ll save both of you a lot of time and frustration. On The Bachelor (or The Bachelorette, for that matter), some contestants aren’t there for the “right reasons” — and they’re almost always called out on it. Your friends are kind of like the audience to your own personal Bachelor(ette) show. Their instincts are probably spot on and you might want to listen to them. And remember, if your friends (or you) start getting a weird vibe from your new partner, consider looking up your new bae online. It’s important to know if someone may be hiding something from you before you get serious. Dating can certainly be stressful, but ultimately it’s about having fun and enjoying the moment. You don’t have to put up a front, or shell out big bucks to have a good time dating. Just be yourself and go with the flow.